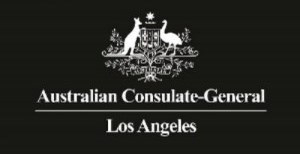 Welcome to the June edition of the Australian Consulate-General in Los Angeles’ revamped newsletter! Stay tuned for monthly updates with news and details of key events. It's your way to stay connected with the Consulate and to support Australian efforts across Southern California. Public Holidays: Please note that the Consulate will be closed on Tuesday 4th of July in observance of US Independence Day. We'll resume normal hours on Wednesday 5th of July. The Consulate is also launching a podcast next month to highlight some of the exciting things Australians are doing here in LA and beyond. If you have any suggestions for who we should interview as part of this “Australian Spotlight”, feel free to let us know! 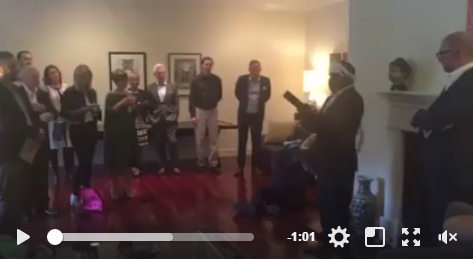 Over 100 US-based friends and alumni of Australian universities attended the Consulate’s second Global Alumni networking event in Downtown Los Angeles on 1 June. The event kicked off a series of alumni activities being held across the US as part of the 2017-18 ‘First 100 Years of Mateship’ campaign, which recognises the remarkable bonds of mateship that have united Australia and the US since World War I. Australian musical duo TigerTown performed and New York Times best-selling Australian author Matthew Reilly spoke about his own journey from university in Australia to his global success today. To attend similar alumni events across the US, and meet others who’ve studied in Australia, sign-up here: and don't forget to join the Australian Global Alumni USA LinkedIn page. 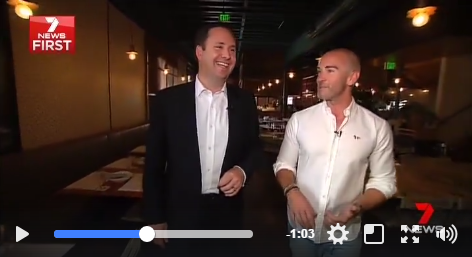 We hosted the second annual G'Day USA Innovators Xchange in Redondo Beach on the 3rd of May, showcasing some of Australia's leading innovators and discussing the critical question: what makes the difference between a great idea and an innovation. 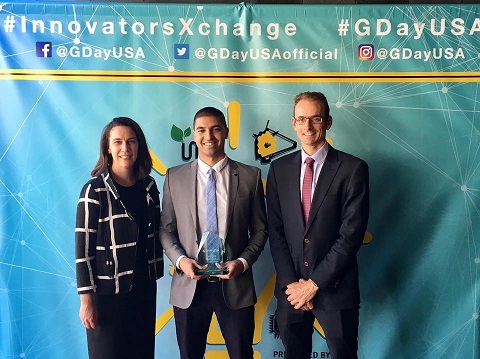 The event also saw Dr Nik Pooviah, Founder and CEO of CancerAid, a groundbreaking cancer care app used by 30,000 people in 24 countries, win the G'Day USA Emerging Innovator Award. Congratulations Nik! The seventh annual G’Day USA US-Australian Dialogue on Water Management and Drought Solutions was held in collaboration with Stanford University and the office of Governor Brown in April. This popular event provided a timely opportunity for Australian and US experts to discuss longer term strategies to manage water and protect against drought. 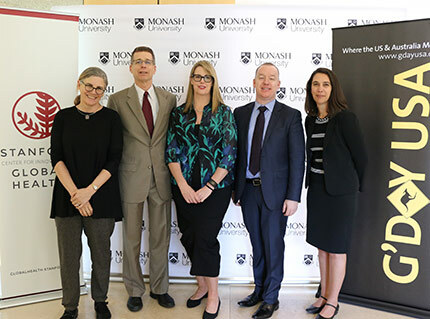 The event also featured the signing of a statement of cooperation on research in planetary health between Stanford and Australia’s Monash University. You can read more here. 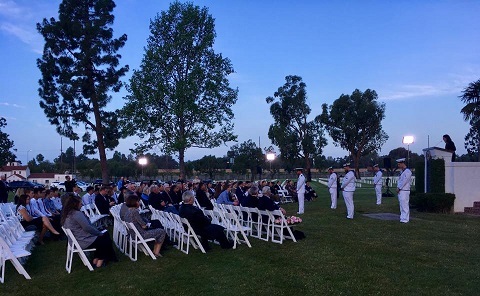 Hundreds of Australians and New Zealanders gathered to pay tribute to the men and women who have served their countries during times of conflict at the inaugural Los Angeles ANZAC Day Commemorative Dawn Service. Held at the Los Angeles National Cemetery, the dawn service was followed by a traditional gunfire breakfast. We also marked ANZAC Day in San Diego, with some 400 members of the community and military there to pay tribute. 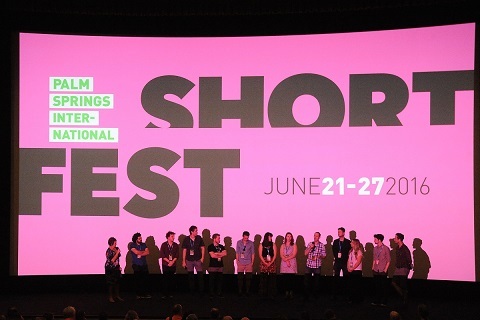 More than a dozen Australian films will appear at the 2017 Palm Springs International Shortfest, the largest short film festival in North America. 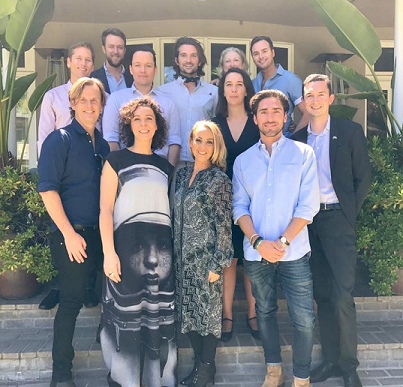 The festival runs from 20-26 June, and the special G'Day USA showcase of Australian talent will take place on Saturday 24 June. More info and tickets available here. Australia Rocks the Pier is on again at Santa Monica's iconic pier, held as part of the annual Twilight Concert Series. 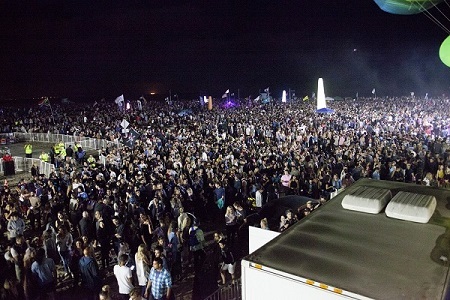 This is one of the largest and most successful free festival-style concert series in Southern California. Join 40,000 other fans at the beach on Thursday 27th July to cheer on Aussie acts Miami Horror and Cleopold. More info here.